The National Technical University «Kharkiv Polytechnic Institute» (NTU «KhPI») which was founded in 1885 is one of the oldest technical higher education institution in Ukraine. 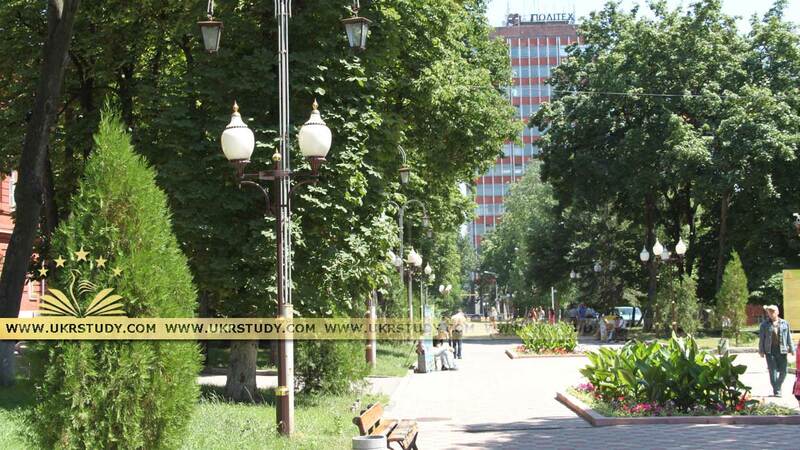 The origin of Ukrainian technical sciences in the fields of mechanics, theory of reliability, applied chemistry, aviation, nuclear physics, cryogenics, electric and heat power engineering, as well as tractor, automobile and diesel locomotive production are all connected with the University. Currently, more than 26 thousand students are trained at the University; there are 430 postgraduates, and 1700 teachers and scientists among which 190 Doctors of Sciences and Professors and more than 800 candidates of sciences and associate professors. The University prepares specialists in the field of machine-building, automation, electrical engineering, electronics, chemical engineering, control systems, high physical and microprocessor technologies, psychology, economics of enterprises, business, etc. under 96 specialties. NTU «KhPI» is the only one higher education institution that trains students for such branches of machine-building as turbine construction for atomic, thermoelectric and hydraulic power stations, heavy electro-machine engineering, tractor building, internal combustion engine control systems, boiler and reactor building, food fat technologies and fat substitution technologies, tank building, electro-insulating and cable and condenser engineering. 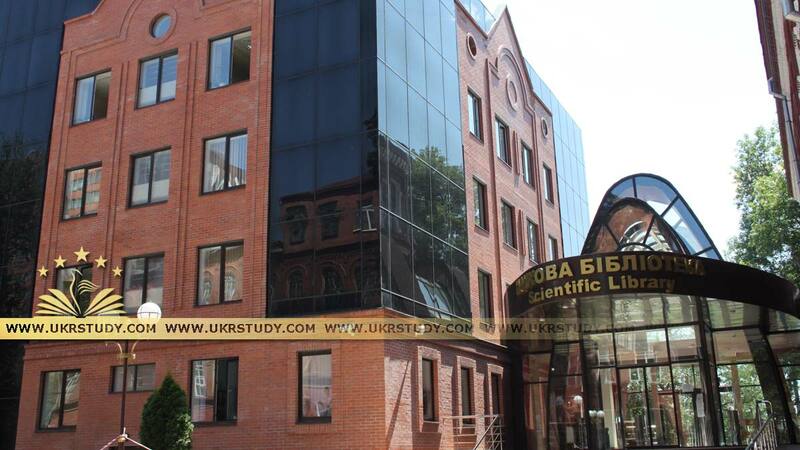 Presently there are about 1000 international students and postgraduate students studying at the University. Annually, about 300 collaborators and students from NTU «KhPI» go abroad to study, conduct research and benefit from the scientific and educational experiences of their partners. The University has modern facilities and equipment and well developed infrastructure enabling it to provide education and training, to conduct scientific research and to solve social problems related in particular to providing accommodation for students and teachers, facilities for health improving and medical treatment of the employees and for improving athletic performance of sportsmen. The University has a Student Center with dancing and exhibition halls, a Sports Center with two swimming pools, two sports and health camps, a sanatorium for, a dining hall, hostels accommodating and dwelling houses. The University collaborates with many educational institutions and scientists from the USA, England, Germany, Canada, France, Italy, Japan, India, China and other countries of the world in the framework of international programs, projects and grants. In 2007 NTU KhPI joined the European University Association as the competent member. 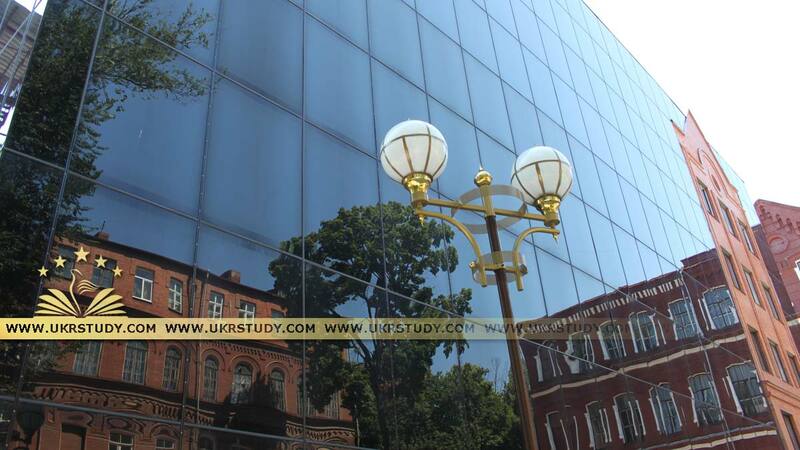 We invite you to come and study at the National Technical University «Kharkiv Polytechnic Institute» – a prominent educational and scientific center of Ukraine.